Yahoo is reportedly in talks with Facebook about an advertising partnership that would allow the social networking site to sell ads on Tumblr. According to a report in The Information website, Yahoo is considering a deal with Facebook that would allow the social network giant to sell ads inside Tumblr’s mobile app. However in a recent securities filing, Yahoo said it has written down the value of Tumblr by 20 percent, and may have to do so again as it appears the company could not generate much revenue from the microblogging network founded by David Karp. 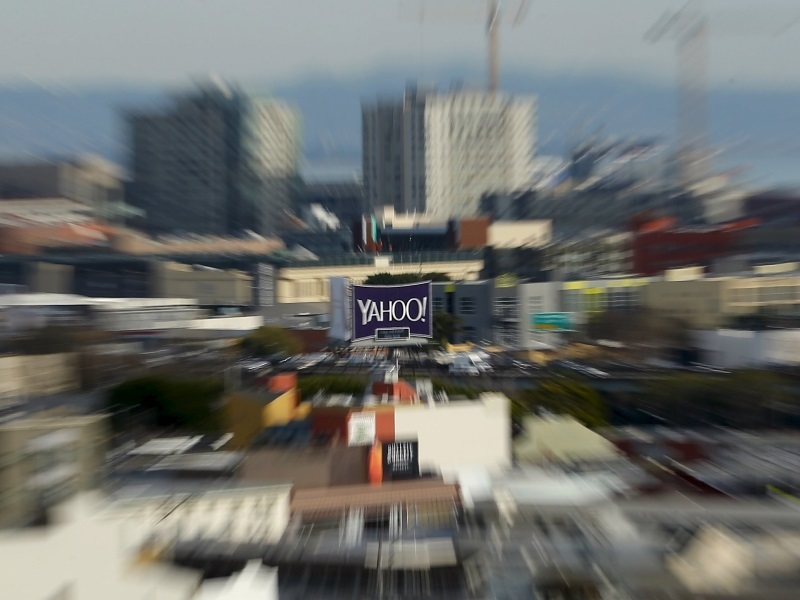 In a tacit admission that its advertising strategy failed somewhere along the line, Yahoo recently confirmed that it is unwinding the integration of the site into Yahoo’s existing sales operation, and that Tumblr will have a dedicated sales team of its own again.